You really have to give the Ghost Gums a try, especially on the upper road at Mt. Coot-tha. 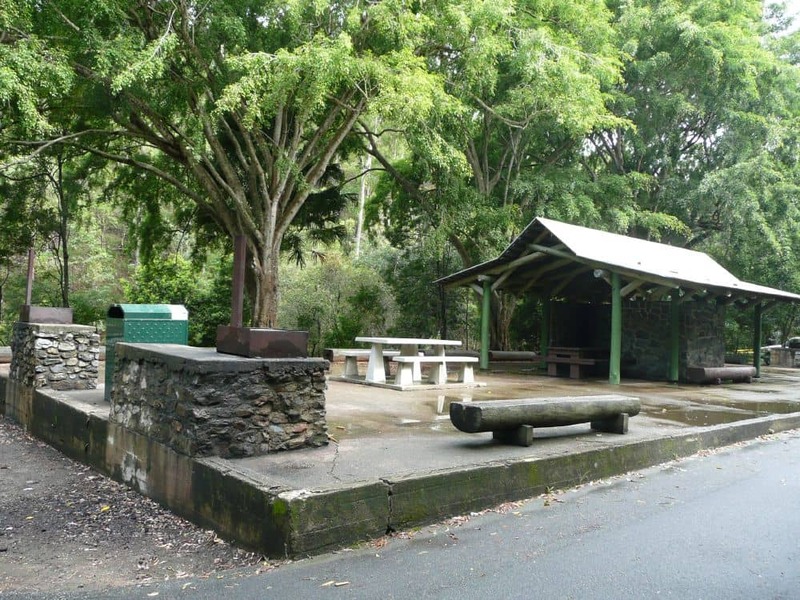 Take a walk down the park until you get to the picnic shelter well that is in the park. For couples, you can give Slaughter Falls a shot, though it is much better at night. Any playing tonight, Sunday the 20th. And couples heading to Mt Cootha tonight (Sunday 13th)? My husband and I will be at Slaughter Falls at 8.30 Sunday 6th, tonight. Anyone interested in playing. She wants to be used. My husband and I will be at Slaughter Falls at 8.30 tonight. Anyone interested in playing. She wants to be used. Is anyone dogging here tonight?? We are a couple 50/45. We want to witness dogging first before deciding to take a plunge into it. Can someone please let us know a location where it happens in a safe environment. Thanks!